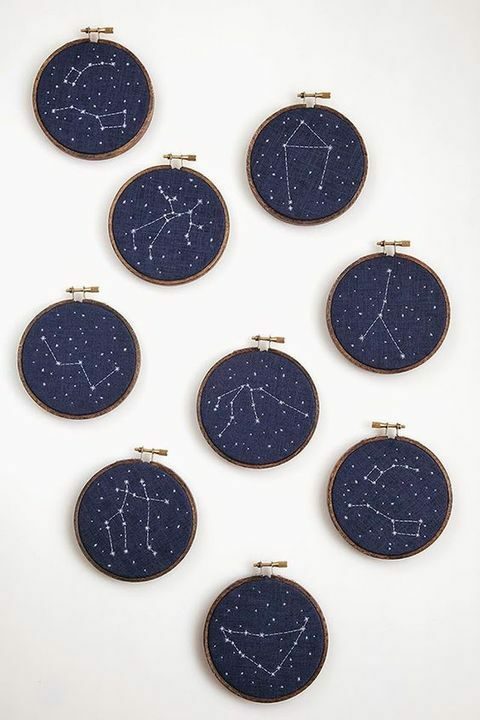 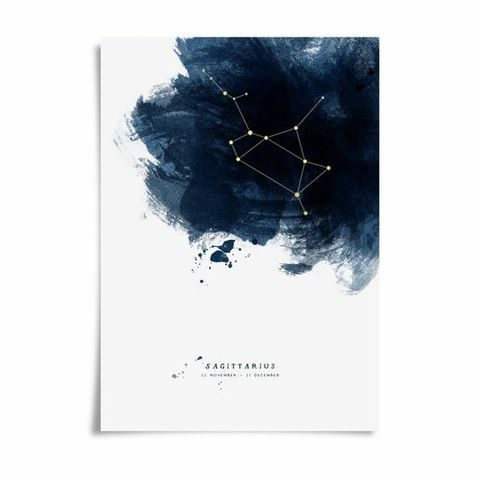 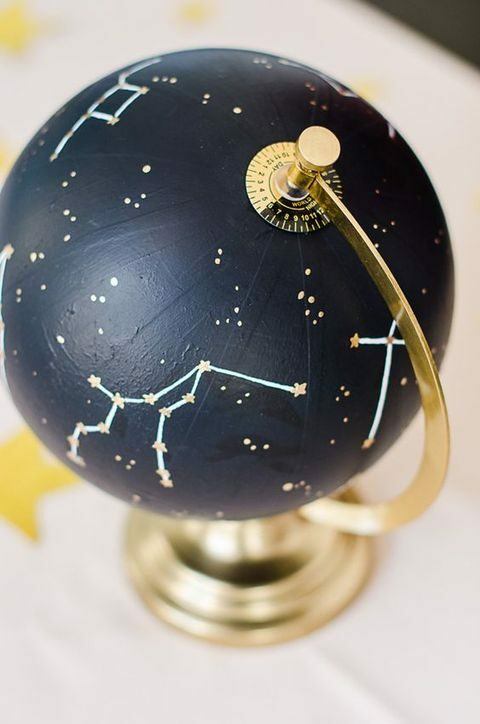 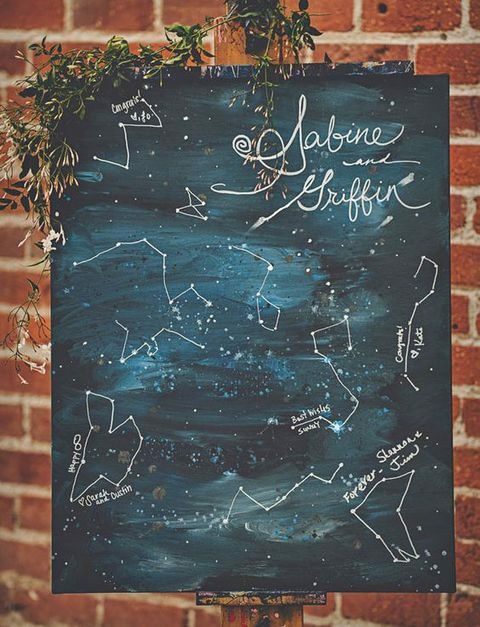 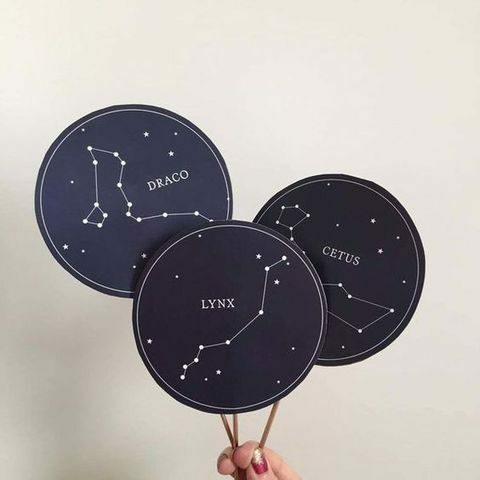 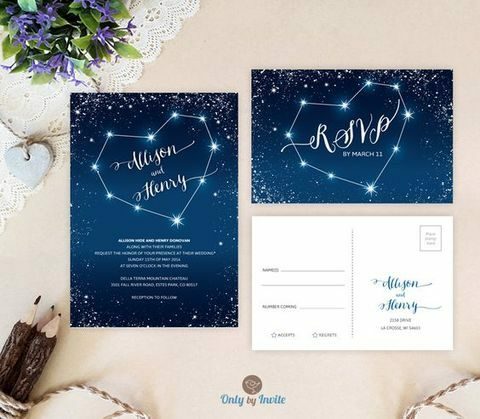 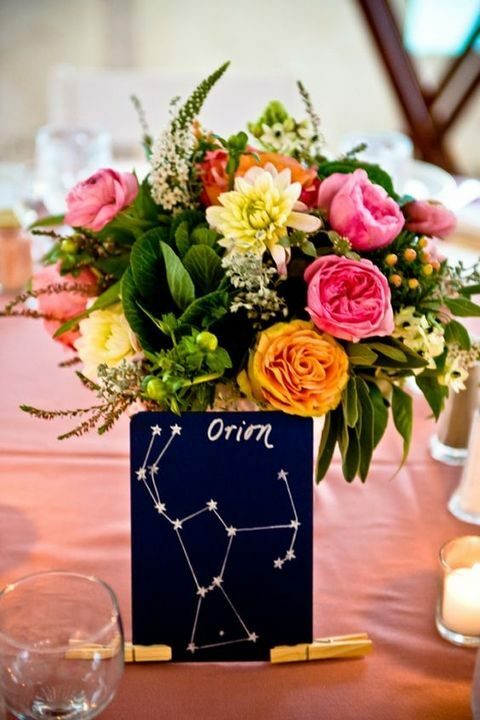 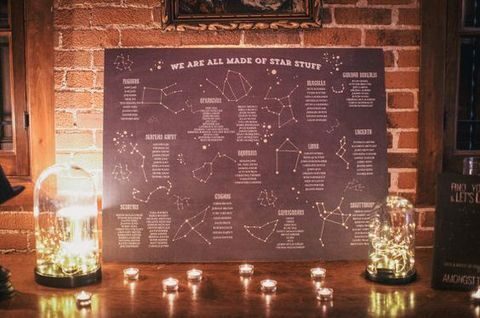 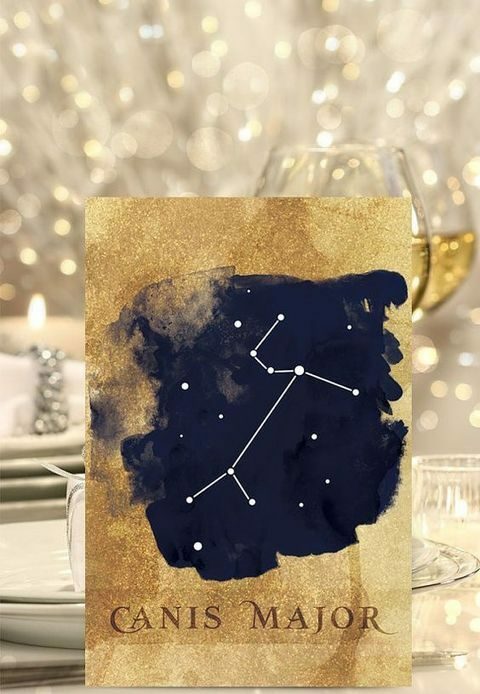 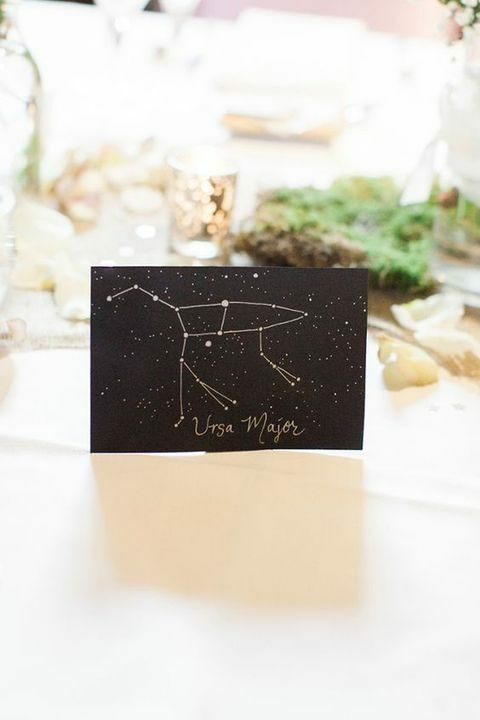 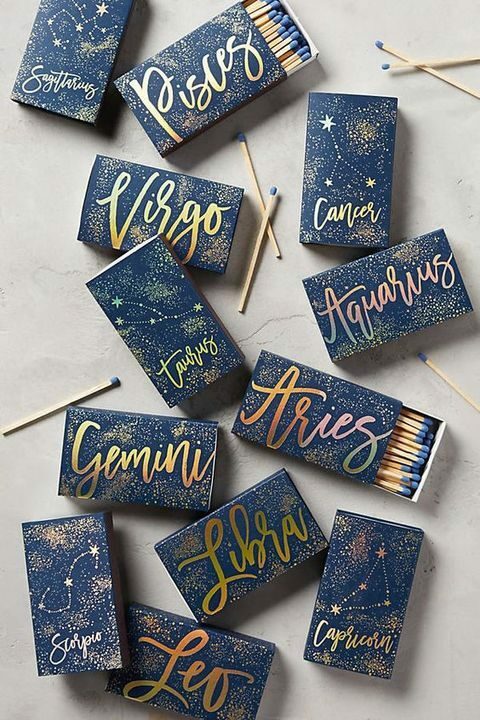 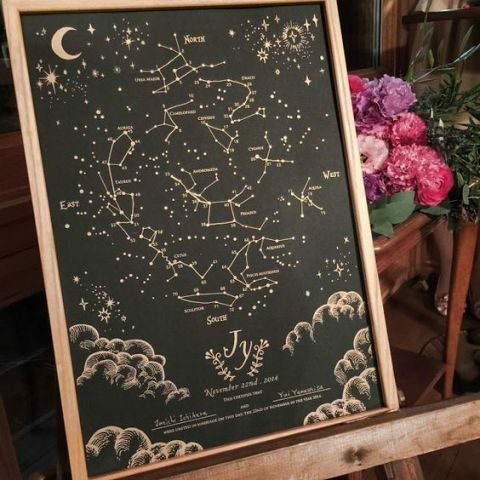 Whether you like astronomy and astrology or just want a couple of cool trendy touches for your wedding, constellations are right what you need. 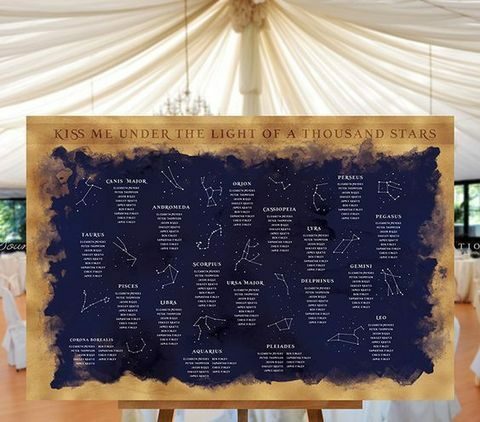 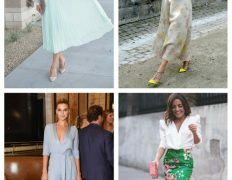 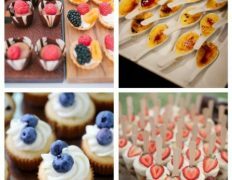 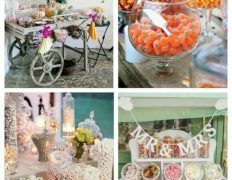 Constellation prints and even installations are right what you need to add a chic touch to your wedding, they look gorgeous and trendy. 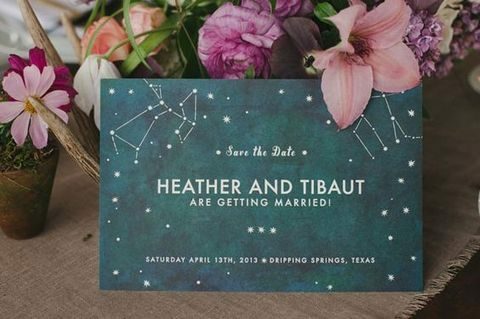 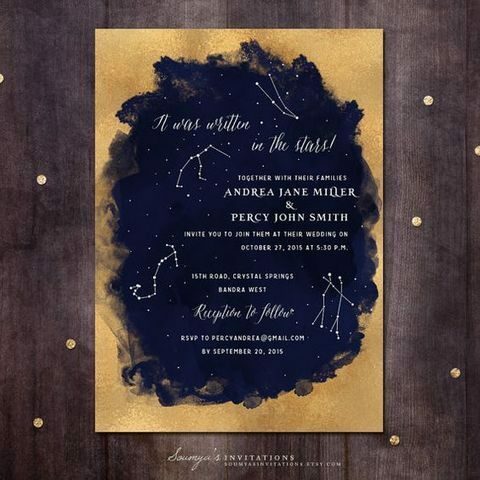 Rock gorgeous constellation wedding stationary: save the dates, invitations, programs, menus, table names and seating charts. 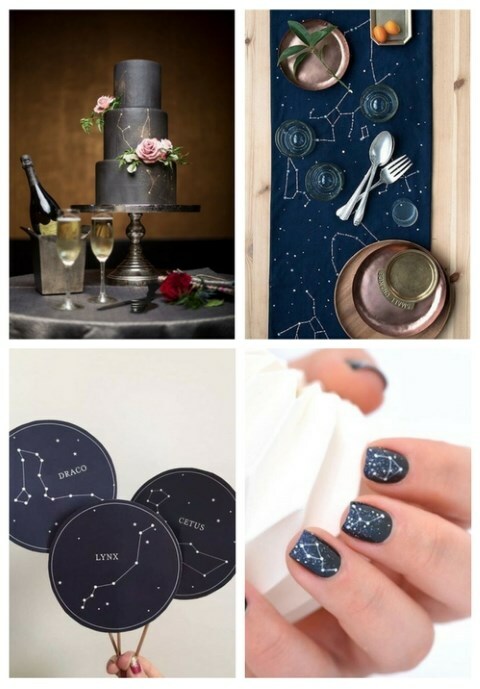 Choose purple, navy, blue, grey and black and blend them with gold, copper and silver glitter for a chic look. 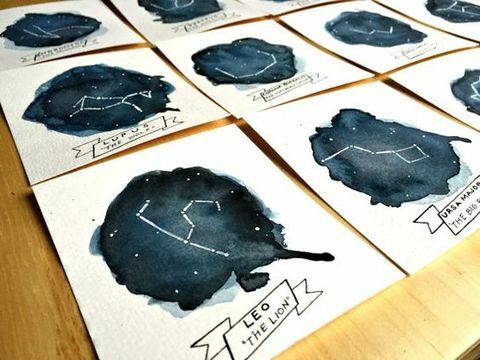 Use brushstrokes, watercolor and ombre effects to make your stationary more eye-catching. 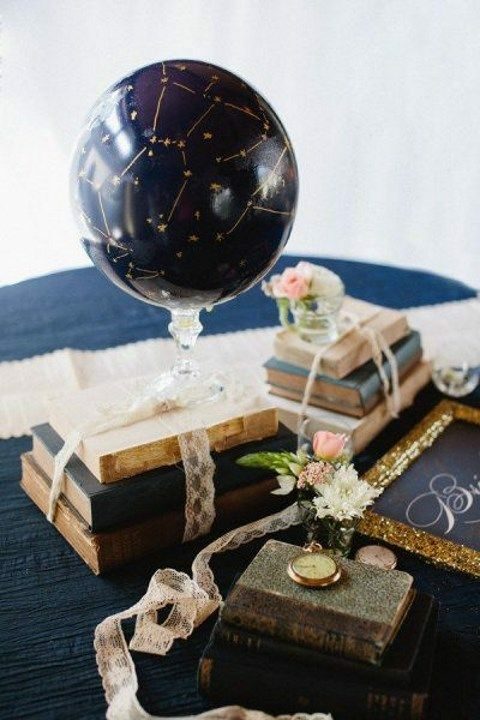 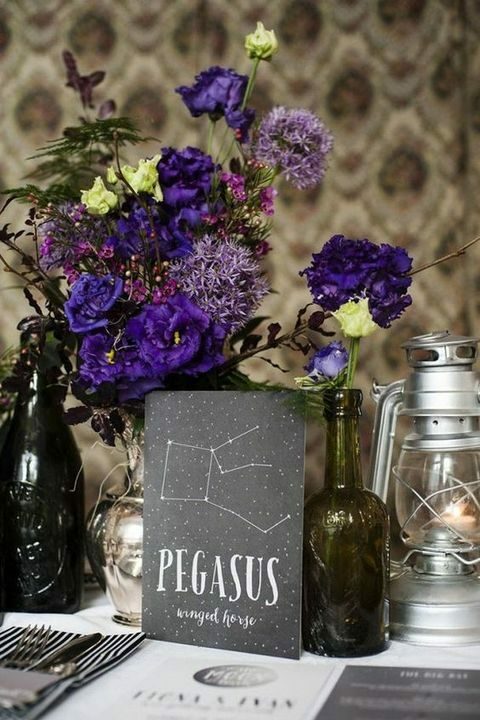 Make a gorgeous constellation globe centerpiece and blend it with vintage books and pocket watches for a chic look. 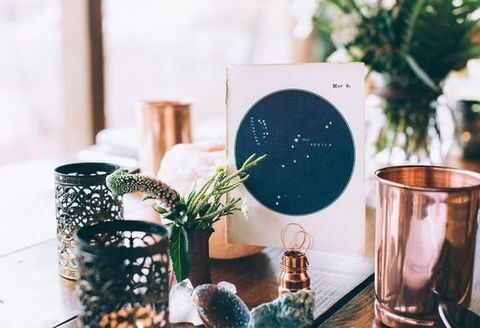 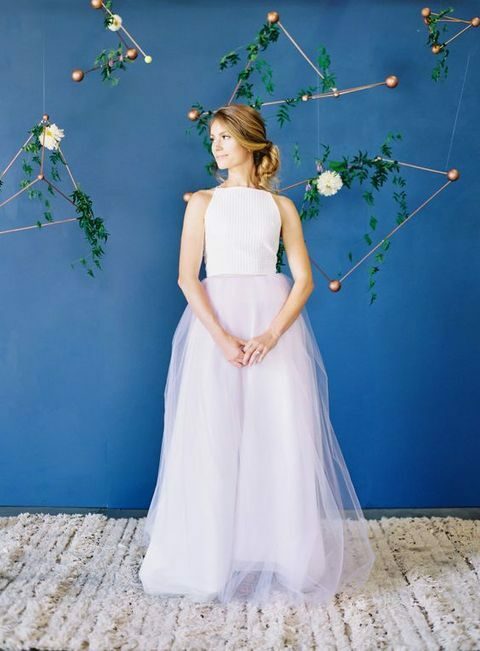 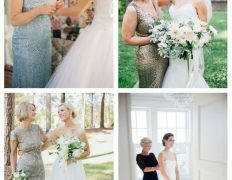 Create hanging constellation wedding backdrop with greenery and flowers – looks very unusual and spectacular! 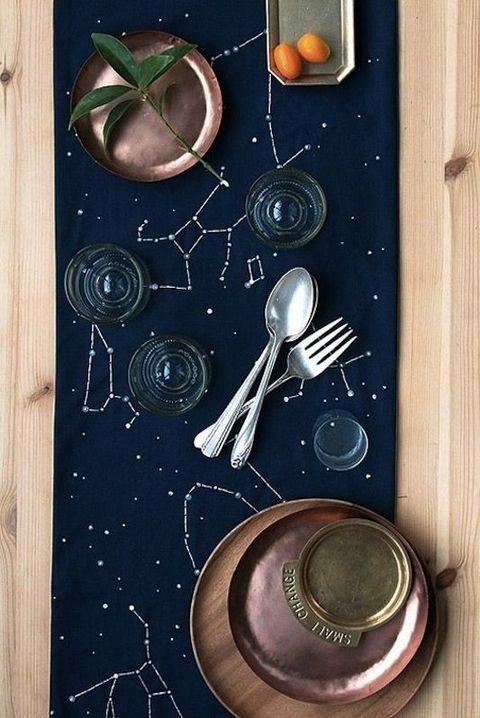 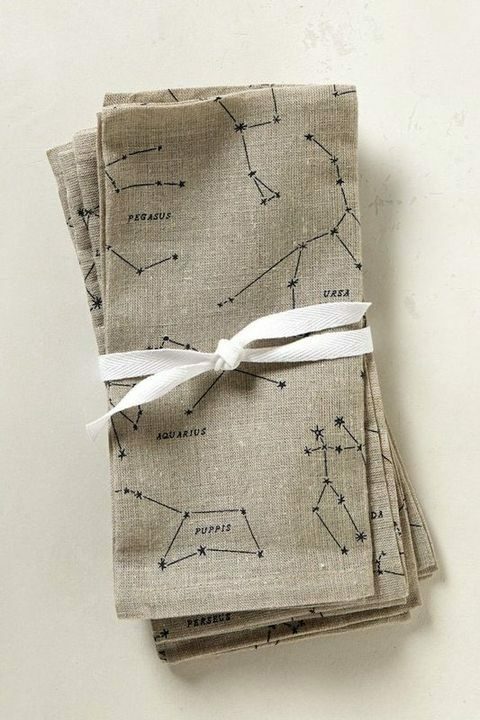 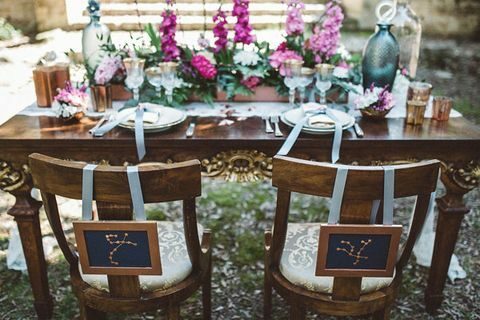 Embroider a table runner with constellations, paint them on glasses and hang framed constellations on chairs instead of traditional signs. 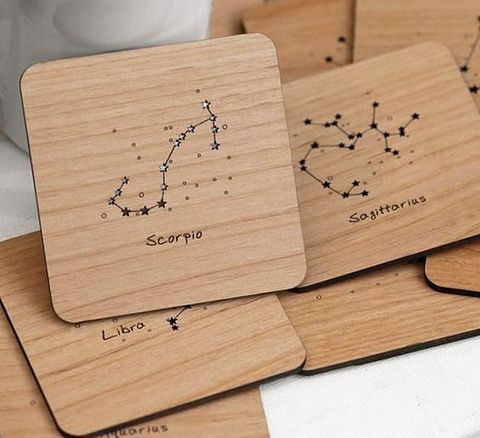 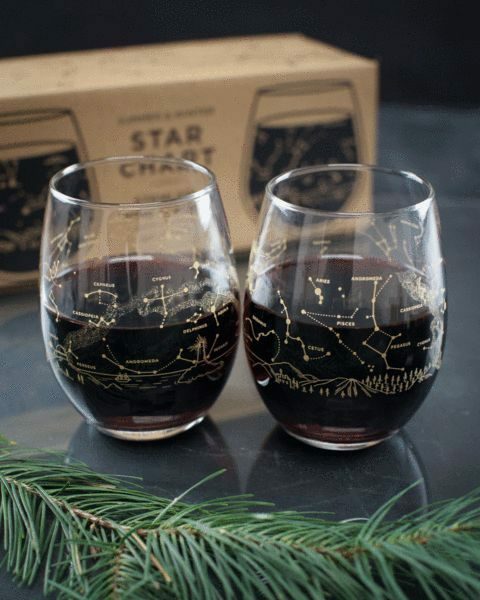 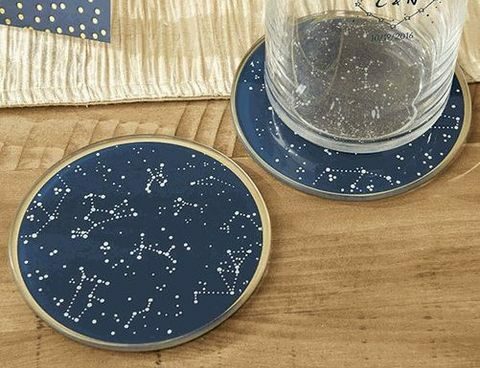 Make cool constellation coasters of cork, glass or wood, or print constellation on wedding favor boxes or wrapping paper to continue the decor theme. 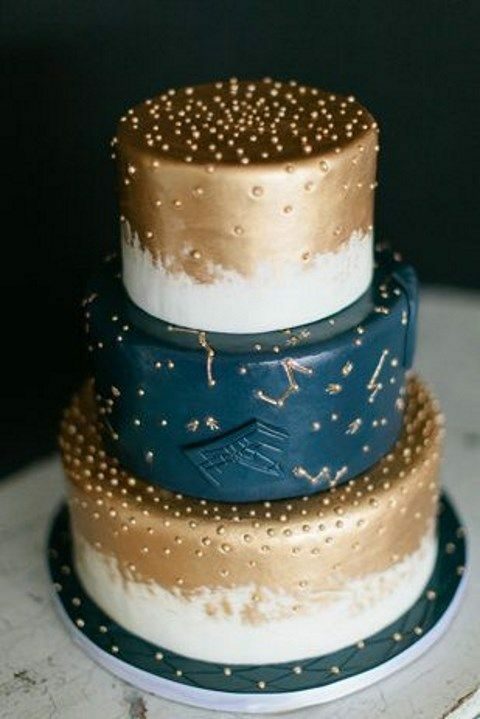 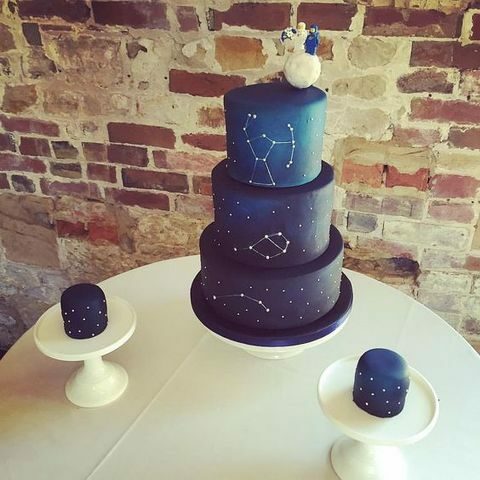 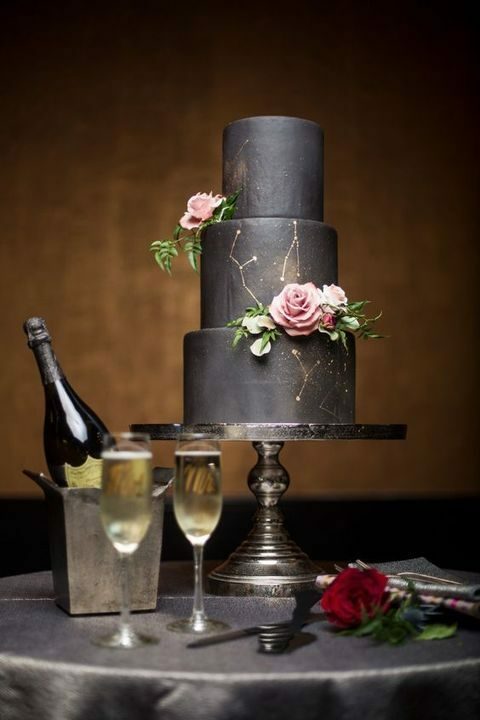 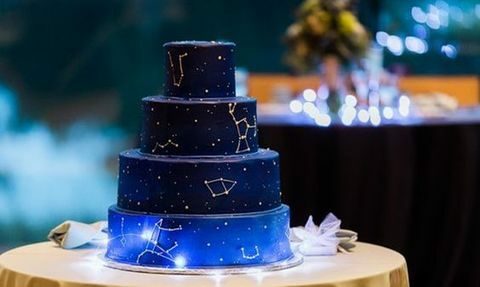 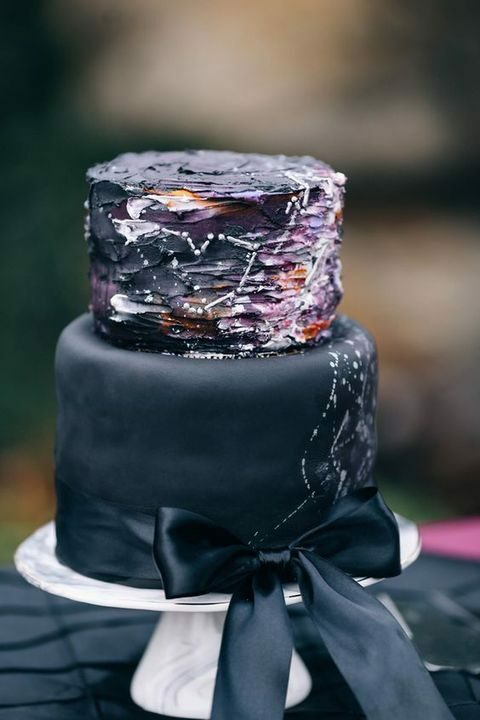 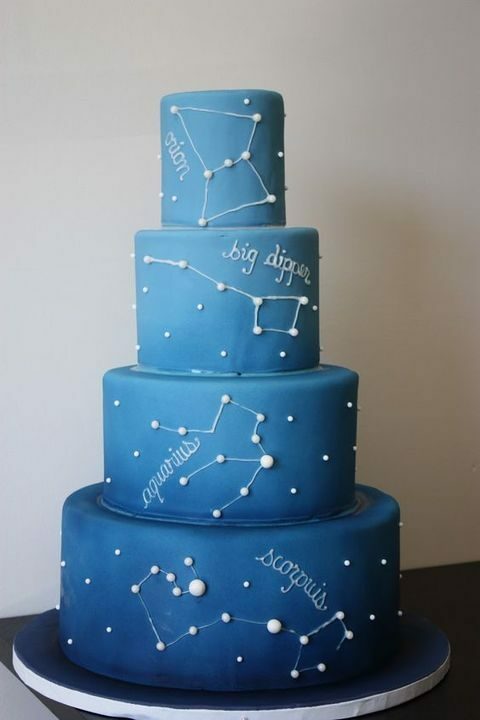 A constellation wedding cake will definitely be an eye-catcher, whatever color you prefer: navy, bold blue, black, purple or gold or all together. 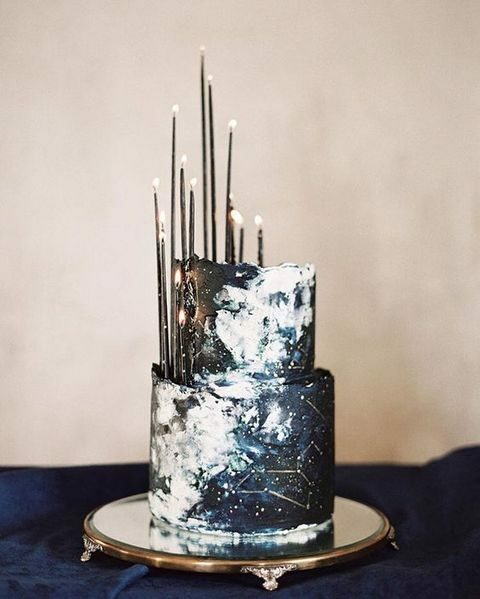 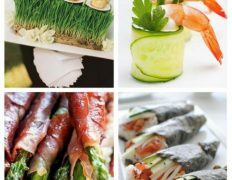 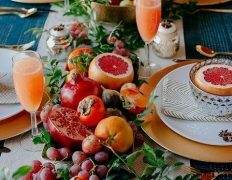 Decorate it with ribbons, candles and edible glitter for a cool look. 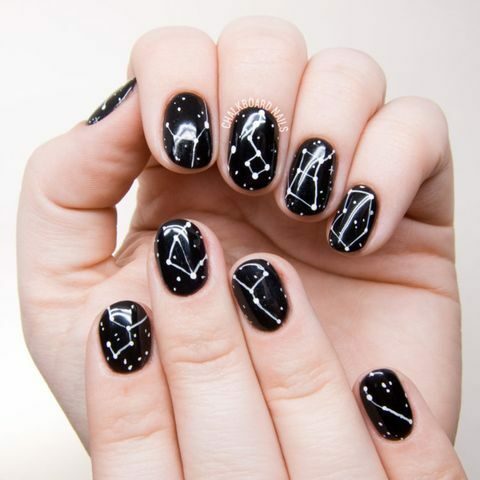 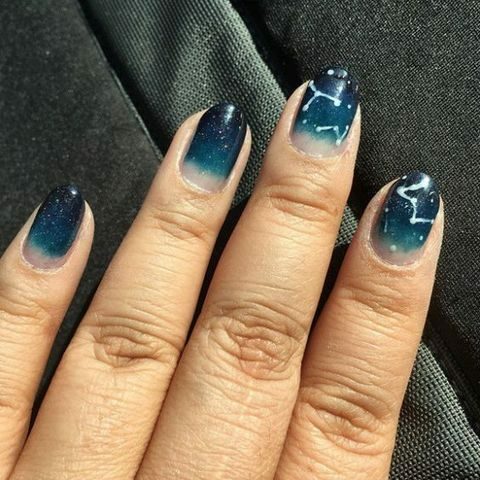 Constellation wedding nails are a cool idea for anyone, and there are many colors to try. 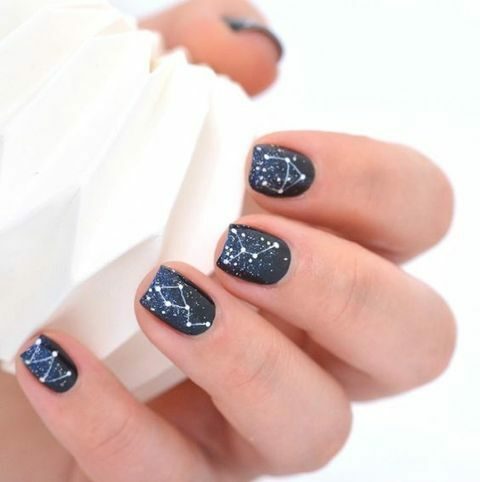 Rock the constellations of your Zodiac sings on your manicure for a chic look. 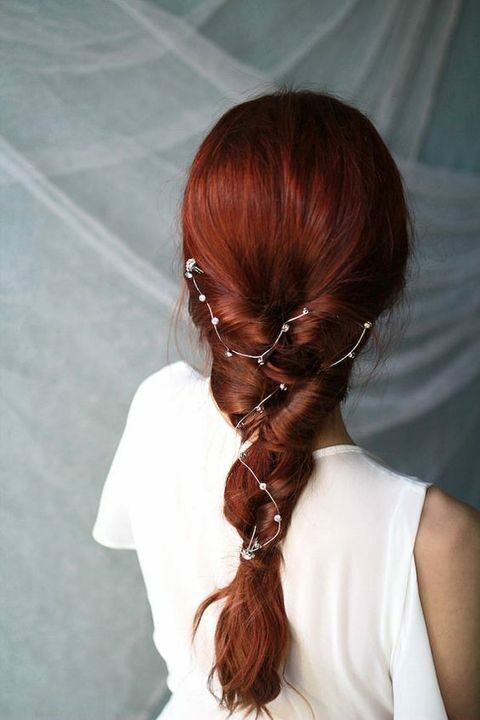 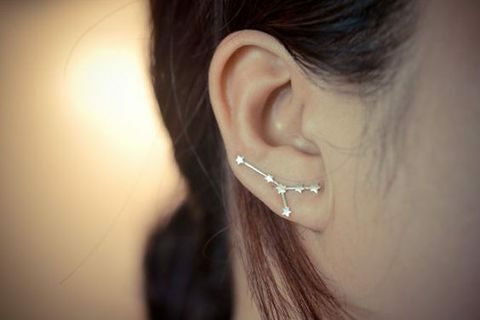 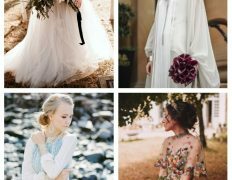 There are also amazing constellation accessories like earrings, necklaces or hair vines, choose what suits your bridal style. 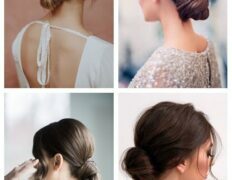 I love my human hair wigs https://www.youtube.com/watch?v=ovU7TuvxKA8! 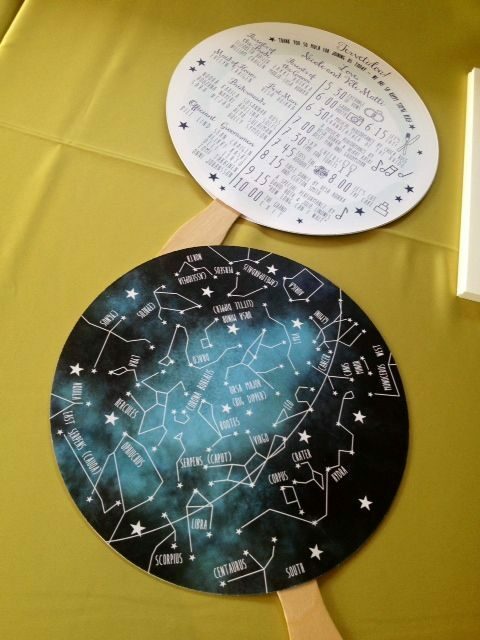 They’re really awesome and in some cases make me overheat… Which isn’t a terrible factor. 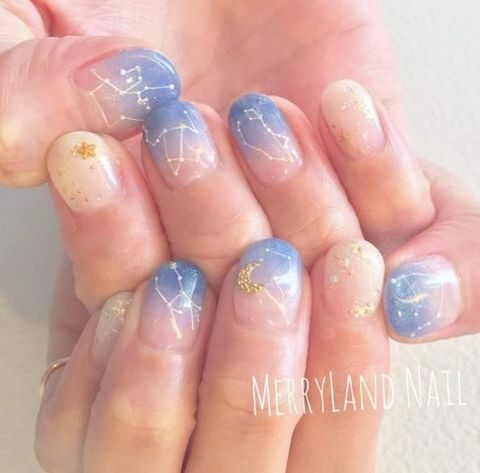 These are unquestionably cute and i have had numerous fantastic remarks on them I could not depend with my fingers and toes!